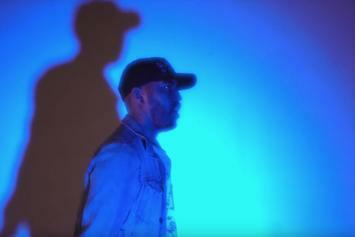 Supreme Ace Releases New Video For "Never Been"
Supreme Ace is releasing a new video every two months. 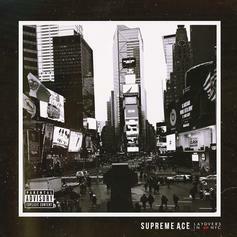 Supreme Ace is on an upward trajectory with the release of "Layovers In NYC." 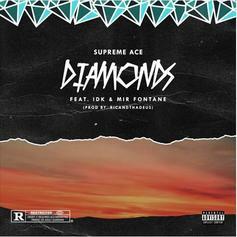 IDK & Mir Fontane Link Up With Supreme Ace On "Diamonds"
Supreme Ace recruits IDK and Mir Fontane for "Diamonds." 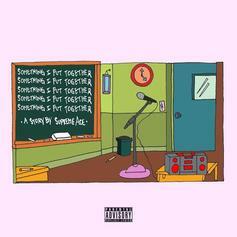 The pair demonstrates a unique musical chemistry on their new EP. 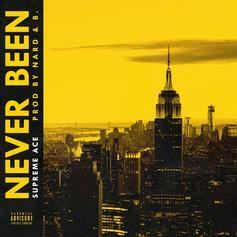 Supreme Ace Rides On "Never Been"
The rapper delivers some silkiness on his latest. 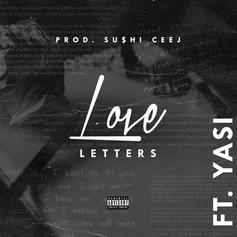 Supreme Ace Connects With Rob4Real & Yasi To Deliver Some "Love Letters"
Denver's Supreme Ace drops a smooth track ahead of his joint EP with Rob4Real. 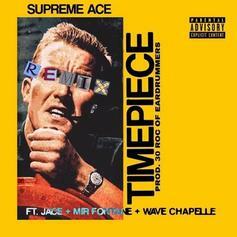 Listen to Supreme Ace "Timepiece Remix," ft. Jace , Mir Fontane, and Wave Chapelle. 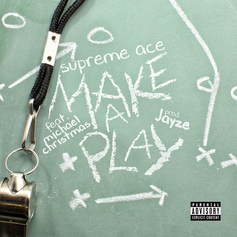 Supreme Ace connects with Michael Christmas on "Make A Play." 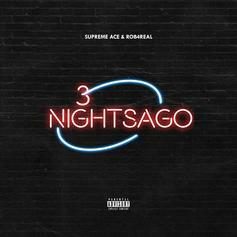 PREMIERE: Listen to Supreme Ace's new tape "Something I Put Together," featuring Cyhi the Prince, Mark Battles, Tate Kobang, & more. Premiere!! 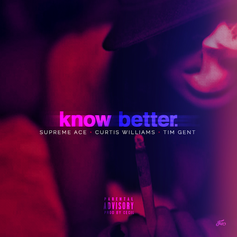 Denver's Supreme Ace recruits Southern risers Tim Gent & Curtis Williams for "Know Better." Premiere!! 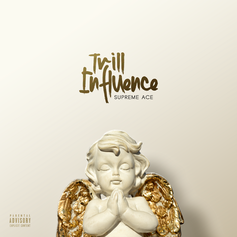 Stream Supreme Ace's "Trill Influence" mixtape, which includes features from Dizzy Wright, Two 9, & more.